The fourth annual Luncheon in the Pines was held on August 17 at the Torrean Country Club in Showlow. 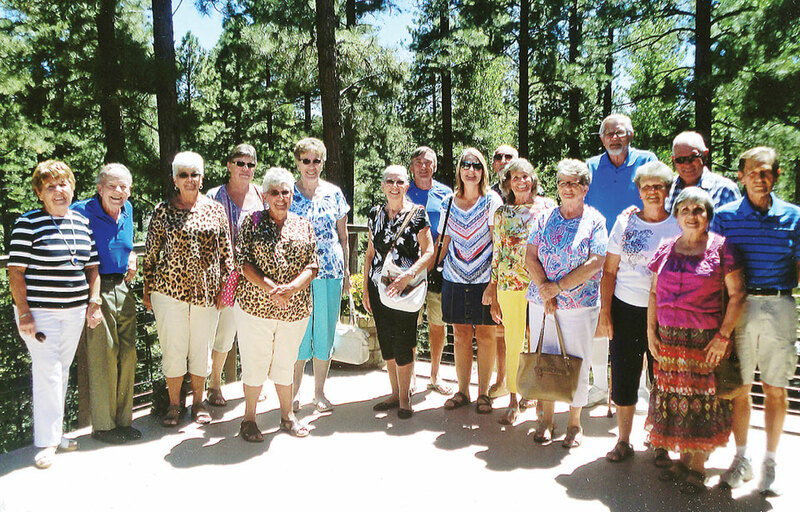 Enjoying the day were SunBird friends from Overgard, Juniper Ridge and Pinetop. 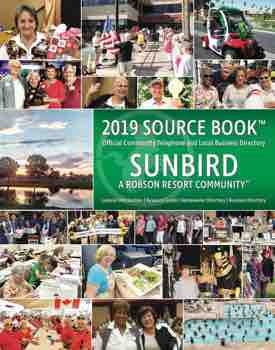 Length of residency in SunBird varied from less than one year to over 28 years.